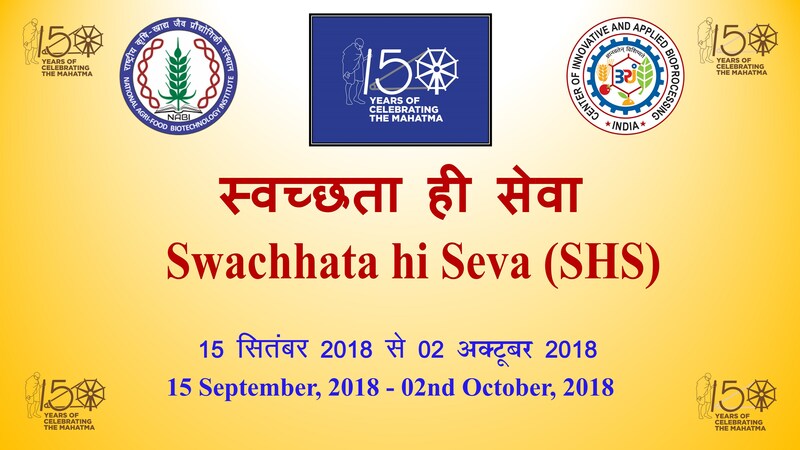 On the occasion of 150th Birth anniversary of Mahatma Gandhi ‘Swachhta Hi Sewa’ campaign is being observed in Center of Innovative and Applied Bioprocessing (CIAB) during 15th September to 02 October, 2018. 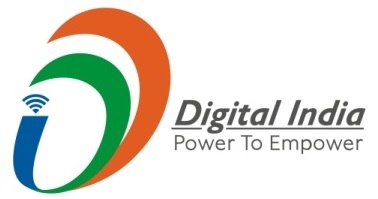 Various activities has been performed in NABI-CIAB campus like Pledge taking ceremony, Special drive of cleanliness in office and sourrounding areas , Removal of Garbage/MaIba, Essay writing competition regarding Swachhta Hi Sewa amongst staff, scientists & students etc. Dr. T.R. Sharma, Chief Executive Officer (CEO), appreciated the overall efforts and encouraged everyone to maintain hygiene and cleanliness in the campus. He also praised the voluntary involvement of everyone in joining this drive and making it successful.